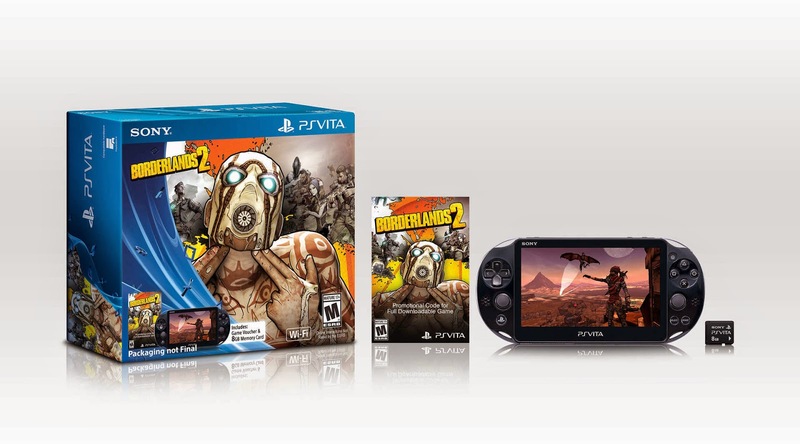 Borderlands 2 PS Vita-PS3 Cross save patch this week. Randy Pitchford has confirmed via Twitter that the PS3 version will get the patch on Tuesday 20th May. The PS Vita version is ready to go but Sony have yet to patch the PS3 game. The Vita version has had mixed reviews but the nay sayers have had backlash via Youtube by many fans venting anger at such low scores. In fact I personally think it looks great. Seasoned PC players have even took to Youtube after buying the Vita slim just for this game and vented frustration at low scores stating that the game is a 7/10 of anyones money. Myself and my son will be getting the game day one to play co-op. Can't wait. It's also worth pointing out that the US PS Store has 750 ratings for Vita Borderlands and it is the first game on any platform that I've seen have 5 stars from what appears to be every rating.